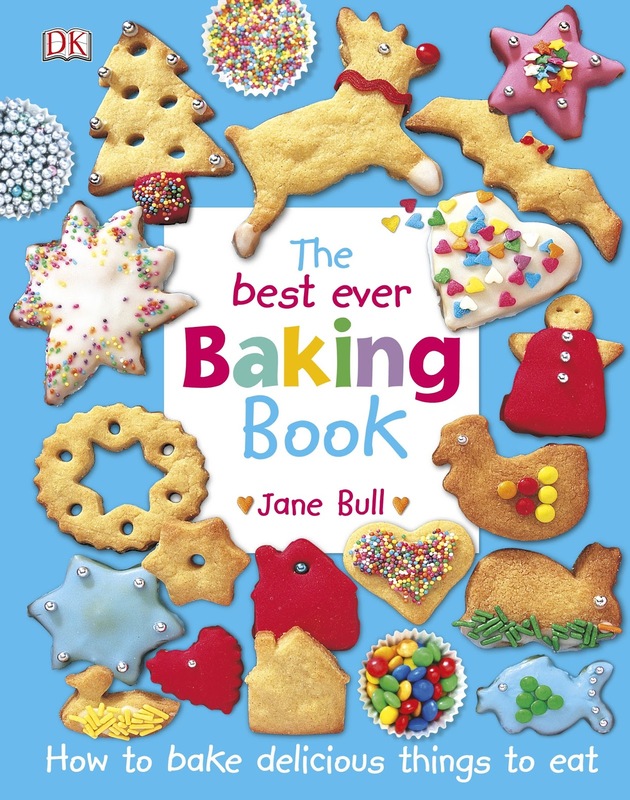 This fantastic baking book for children (and adults of course!) had me whipping out my equipment to try the recipes. It is child-friendly, full of colour, beautifully designed and set out from cover-to-cover. I see it as a step-by-step words and pictures journey of discovery and learning. It’s aimed at kids that love to explore what is inside what they eat, especially yummy things like cookies, biscuits and cakes. It is the ideal starter book for kids who are interested in learning to bake. It begins with the basics of baking by introducing the equipment and tools needed. The importance of preparing the ingredients before beginning is stressed, including weighing and measuring, and lining baking pans. It also teaches that one must clean the mess they make. Displayed and named are all the utensils and different types of trays, cake tins, and cutters used for the recipes which include bread, scones, upside-down pudding, meringue, rainbow cakes, dough, and how to crack open and separate an egg. Sixty-two pages of delight wait to educate and entertain children with an accompanying adult. This baking book will reward kids with a great sense of achievement for their efforts. I’m a big advocate of children’s cookbooks, and exercise my love of baking as often as I can, always with my young ones helping out with baking and cleaning up.